Tarun Gupta July 9th, 2013 Link Building no comments. Don't you feel it a million dollar question post-penguin era ? What I truly believe is that removing links is not all that penguin says. It marks the need of some really hugging link building strategies to get rid of the menace of cleaning links. I personally think that removing the links entirely using a Disavow link removal tool is no way a healthy practice. Most of the top SEO Company professionals who are as optimistic as I am, have faith in trying luck in improving and thinking rationally about their link building strategies rather jumping at the conclusion that they are penalized. In case you find your site rankings dipped post update, it doesn't necessarily mean that you are hit until you get a mail regarding the same from the Google webmaster. If you don't receive any manual warning mail from Google Webmaster, using disavow for removing bad links is a complete waste. Most of the websites caught in the Penguin trap are those who chose unethical practices to get the results. If your Link Building strategy looks at proper strategy, If you don’t have a strategy for your link building campaign, believe me you are at greater risk of ending with an unnatural link profile. So, the core of the discussion is to explore a rightly placed link building strategy and implement it with extra caution. The points illustrated below are the major factors that you should consider promptly in order to escape the ire of Penguin. The frequency and the quantity of the links matters the most when it comes to conceive a link profile. You must have a check to find the frequency of the links you built during the campaigns. Using link audit and removal services from an expert solution provider may help you to measure the frequency. You can also leverage the availability of various tools to measure the number of links that usually discovered on the monthly basis. Some months you might more link and some months you don't. 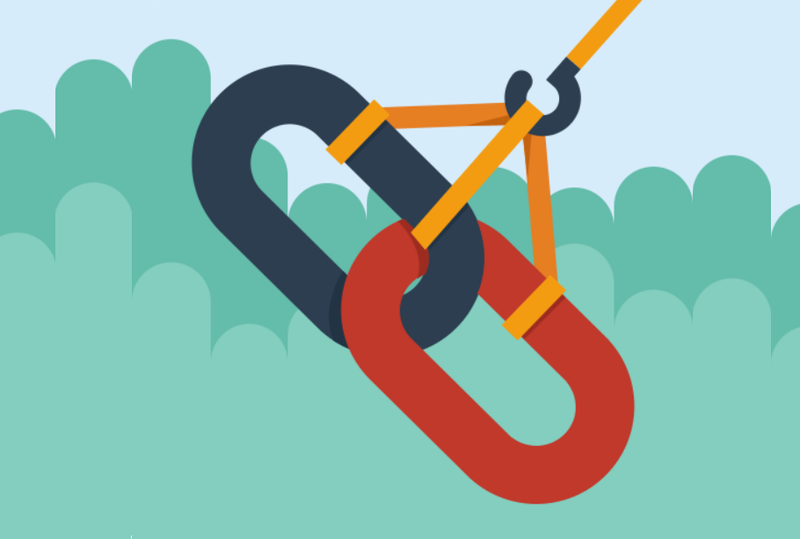 You can therefore grow your historic link profile by building links sporadically. This is another important aspect of link building to be thought upon seriously. If possible you should make links with variety and in distinguishing frequency. It is recommended to build different kinds of links in variable frequency on a monthly basis. Not only it adds spice to your campaign but also escapes any possibility of potential link duplicity. The very general way to learn how to do it is just watching your competitors strategy closely. Stating below are some standard link building techniques that you may put as a part of your link strategy. 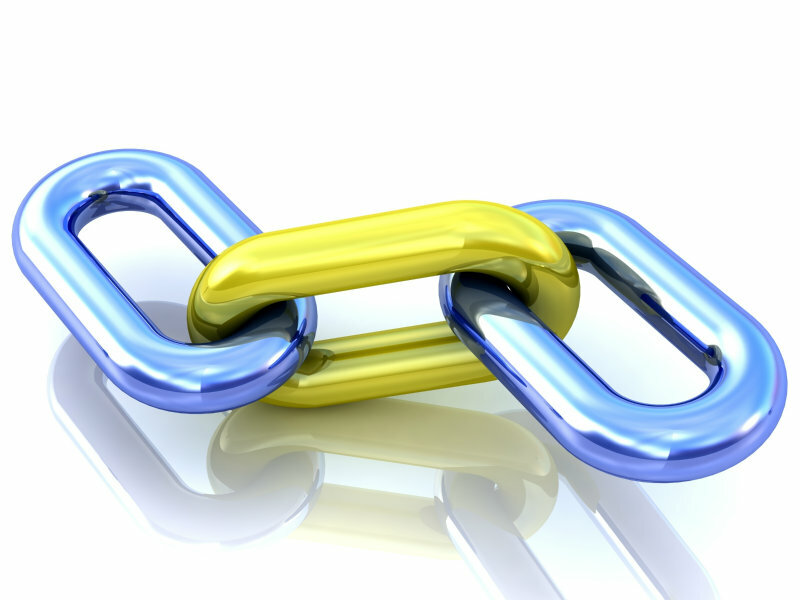 While building the links, you must ensure that you are building links from different pages. The essence of the point is that the links being built are from the pages that contain engaging and the best content. If the pages sustain the low amount of engaging and quality content, Google may flag it for bad links or spam. You may hire quality SEO Content Writing experts to write influencing and information rich content. If you take link building as an important off-page optimization strategy then probably you would like to welcome two new entrants namely Co-Citations and Co-Occurrences. Using either of you can associate your business brand with given subject areas and keywords as a good replacement for well-optimized anchor text. Co-citation is a very innovative process that establishes a relationship between two pages where a third page indicates a co-relation between them. The citation further dictates Google to get it as a relation and used as a vital search ranking factor. I would however like to clarify that either two doesn't make a big difference in your Link Building Process until your strategies are made with proper push. What To Avoid In Link Building Now? You are an Digital Marketing specialist and may be using a number of activities to build links but post-penguin I have big doubts if all these come in the right cubicle. Read between the lines and find which are the Link building activities that loosing the relevance. I don't find it anyhow feasible to spin and repurposing the content or a text piece for building more links if it already exists and re-post it with a different title and summary. If you are not creative enough to weave a new article, don't spin one. Google talks tough on this and chances are good if your site comes under the scanner for severe penalty. I don't believe that mass article submission as a link building tool still exists. There is hardly any meaning of posting the same content over hundred of article directories. I seriously have no clue what the outcome of posting an article on different websites.Rather you may rely on other Article Marketing strategies to get the most out of your link building campaign. If you really believe in public relations and use press release submission to get the links, it's time to infuse blood in your release. Make your release worth and sustainable with a news piece in it. No one is going to get linked to you if you don't have to share something with your audience. Writing a press release just for the sake of writing is nothing but a complete waste of resource and energy. After recent penguin updates, it has become evident for the webmasters to re-think on their link building initiatives in a new light. The time has come when an organization must opt for Panda Penguin Compatible SEO Services to escape the penguin ire.